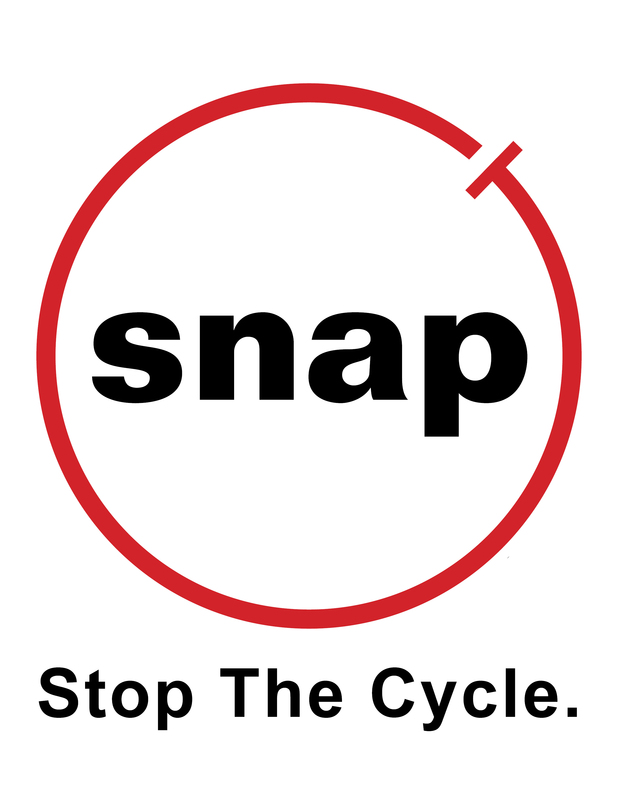 SNAP spay/neuter clinics provide free and reduced-cost spay/neuter for cats and dogs. Spaying is the surgical removal of female reproductive organs (ovaries and–in larger animals–the uterus) and is performed on female dogs and cats. Neutering is the surgical removal of male reproductive organs (testes) and is performed on male dogs and cats. 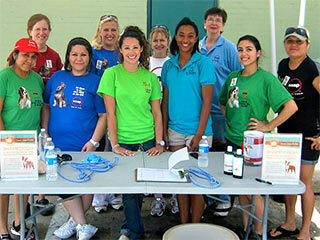 SNAP clinics also provide extensive animal wellness services to help safeguard animals from preventable diseases. Note however that our free mobile clinics provide wellness services only on the day of surgery–not before or after. Free services (surgery and a rabies vaccination) are provided on our mobile clinics for animals living in qualifying low-income households. Those who do not qualify for our free programs are welcome to use our reduced-cost stationary clinics. Special funding from generous donors sometimes enables us to hold spay-neuter events that are free for all animals. View our event calendar to find out whether any such events are currently scheduled. We currently operate within the state of Texas with periodic trips to other U.S. states and international locations. Please see individual clinic webpages for full information about how each clinic operates and how to get your animal(s) spayed or neutered.